Public Holiday: Unstaffed. Staffed hours subject to change. Please contact us to schedule an appointment with our personable staff. 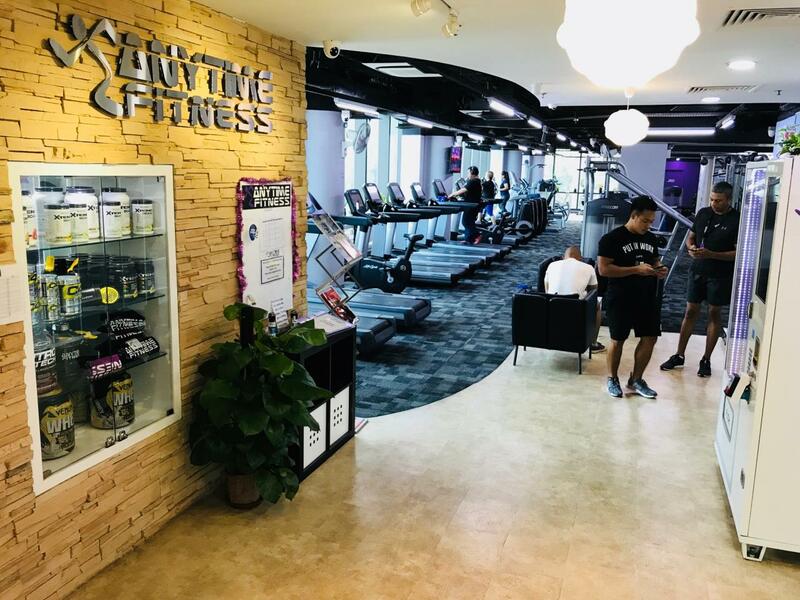 Welcome to Anytime Fitness Valley Point! We believe in getting you to a healthier place at Anytime Fitness! Our professional staff are trained to assist you in your fitness journey, no matter how much support you need. Membership includes a free, no-pressure fitness consultation, global access to more than 4,000 clubs, and always open 24/7 convenience. All in a welcoming club with over 2 million supportive member community. Visit the club during staffed hours or call for an appointment today! For each friend, colleague or family member who sign up at AFVP, you'll get a free month of membership. There is no limit to the amount of friends —refer 12 friends and you could get a year free! Want to spent more time with your loved ones or your friend but you need to workout? No worries, We got your back! Bring a loved ones or friend for FREE on Every Friday during staffed hours with you. 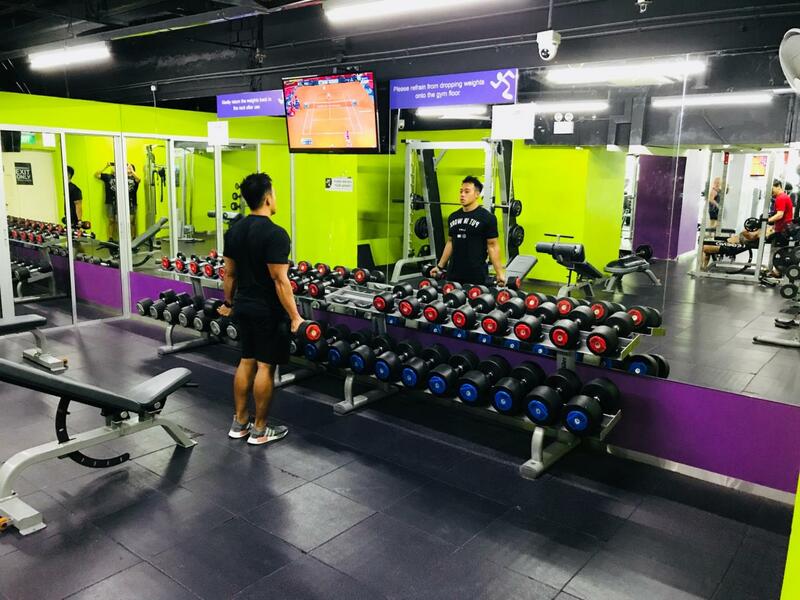 You may contact James at james.boo@anytimefitness.sg for any urgent matter. Hi everyone, I'm Gia, the instructor of Dance Fit and Zumba at Anytime Fitness Valley Point. My idea of keeping Fit is combining the love and passion i have in dancing and music into my Fitness regime. Being an Entertainer/Actress ever since the age of 5,Music have always been the escape for me and to be able to share my vision of commitment and discipline into anyone's Fitness Regime is the only way to LOOK GOOD & FEEL GOOD. Adam specialises in Strength, Core Muscle Hypertrophy, Cardiovascular Endurance, Weight Loss, Muscle Gain, Competition and posing. Adam also achieved Nabba Sports model with 2nd placing and Musclemania Asia 6th placing. In additional to that, Adam also won the Manhunt Singapore Senior Runner up and Fitness Super Star Asia 2nd runner up. I joined the Anytime Fitness Valley Point family since it opens its door in 2014. My personal journeys began as I learnt boxing in Thailand, particularly in Muay Thai. I found Muay Thai to be challenging in both physically and mentally. It taught me valuable lessons such as discipline and determination. 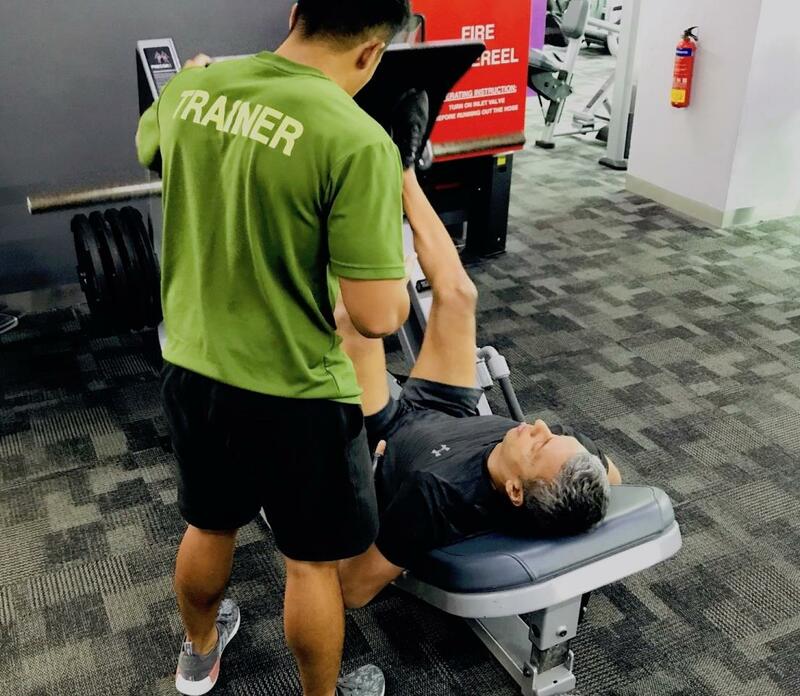 As a personal trainer and group instructor, I provide guidance through various workout and I will supervise you to meet your fitness goal and healthy lifestyle. You can join my Boxercise class at Anytime Fitness Valley Point's Studio. Boxercise is an exercise class based on Boxer's training concepts. Classes can take a variety of formats such as shadow-boxing, skipping, hitting pads, kicking punchbags, press-ups and more. Classes is free for all anytime fitness member, so join me on every Thursday, 730pm-830pm. Want to get started? Speak to me or my manager in the club.